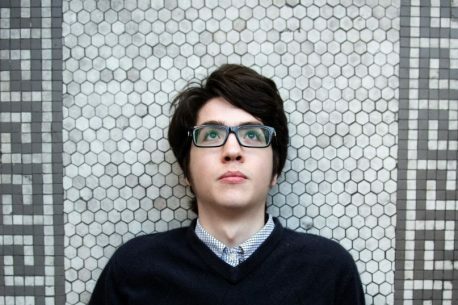 Book now: Indie rockers Car Seat Headrest at The Ritz. Car Seat Headrest’s return to Manchester at The Ritz this month will be their biggest show to date, having sold out Gorilla and the Deaf Institute on previous visits. The cult heroes of indie rock have already been setting soundwaves alight across Europe at several summer festivals, led by Seattle’s acclaimed songwriter Will Toledo (pictured). Scoring a hefty 8.5 on Pitchfork for last year’s Teens of Denial has seen his star rise – and such high praise has been backed up by a reputation for electrifying renditions of complex compositions on stage worldwide.